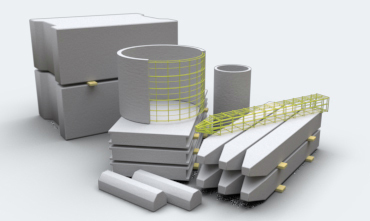 Glassfiber reinforcement successfully replaces the traditional steel reinforcement in many concrete structures. 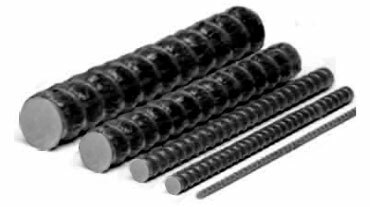 Basalt plastic reinforcement is produced on the basis of basalt fibers and polymer components. Sanded reinforcement is one of the varieties of non-metallic reinforcement, sand coating increases the adhesion index. 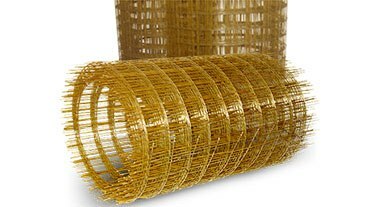 Fiberglass grid - reinforcing element, made of rods of different cross-section. 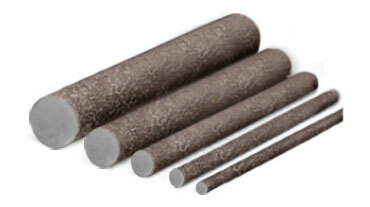 It is an excellent replacement for metal reinforcement in industrial, civil and road construction. Do not fail through alkalis and moisture. 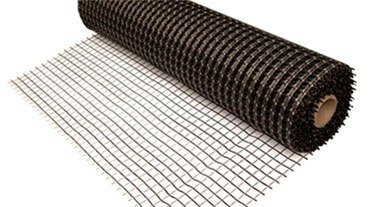 Basalt grid is used in civil and industrial construction, as a coil mesh and bond mesh. Basalt plastic mesh is not subject to corrosion. 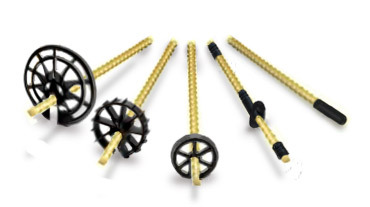 It is an excellent replacement for metal reinforcement in industrial, civil and road construction. 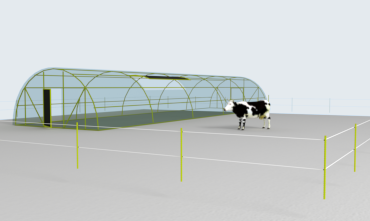 It is practical and simple in installation. Elements perform several functions at once. 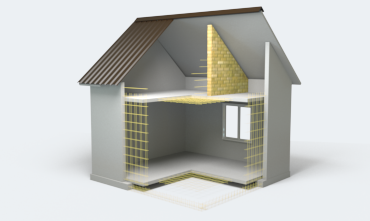 They significantly increase the heat efficiency of walls, reduce heat loss, eliminate "cold bridges". 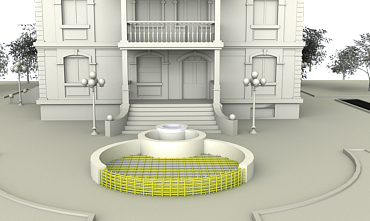 Basalt and fiberglass reinforcement are fixed with the help of different elements. The company "Armastek" implements several types of chairs. 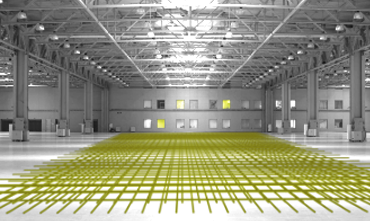 Flexible ties prevent the destruction of walls and increase the strength of the building. 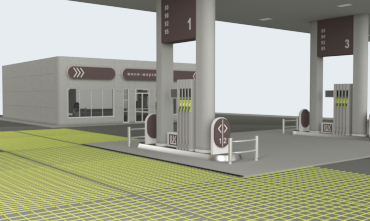 You can significantly reduce construction costs through the using of these elements. Polypropylene microfiber helps to strengthen concrete, prevents cracking, increases resistance to frost, protects against destructive effects of moisture. It increases the strength of concrete surfaces such as hollow-sections and screed locations. 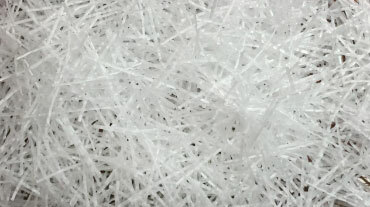 Structural macrofibre is made from an unique raw material. 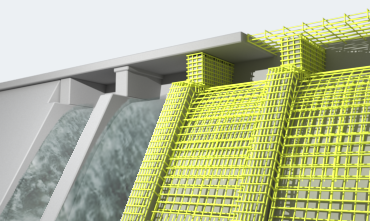 Structural texture of the material allows to firmly adhere to concrete giving it strength, resistance to wear, prevents cracks, as a result increases the durability of the structure. 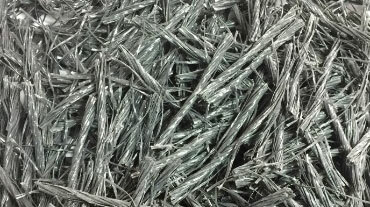 Short pieces of basalt fiber, intended for disperse three-dimensional reinforcement of concrete and other cement or gypsum systems in construction. 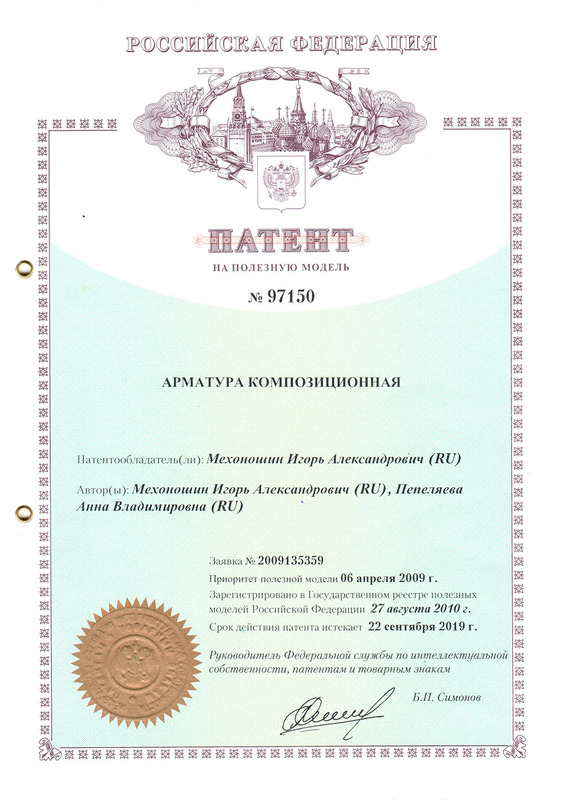 The company "Armastek" is a major manufacturer of composite reinforcement and mesh. 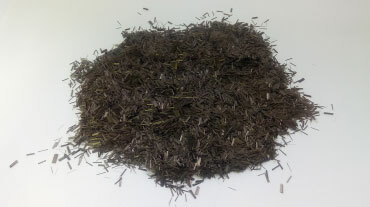 The company's products are supplied to several countries and are in demand. 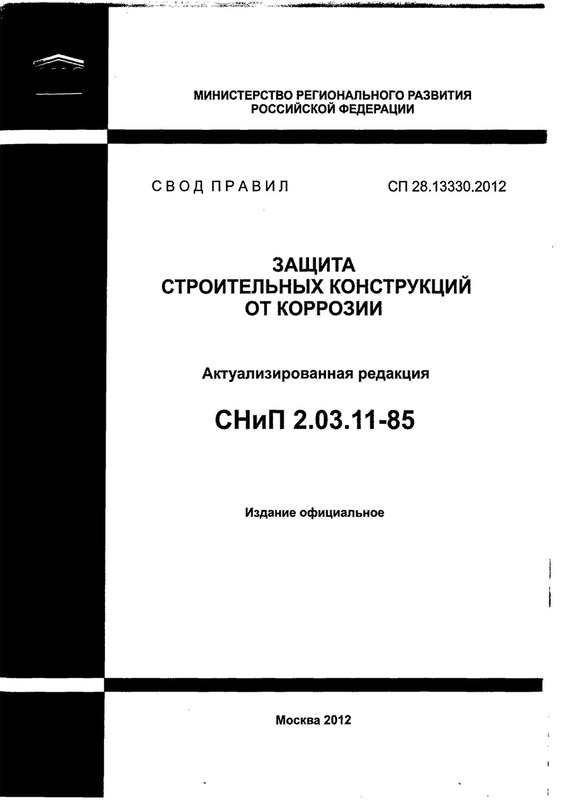 Composite reinforcement is used in different constructions. 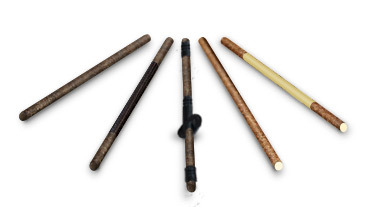 The material has a number of advantages over traditional steel reinforcement. 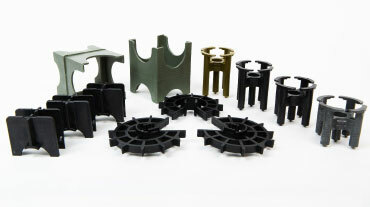 Composite reinforcements are fiberglass and basalt plastic products. 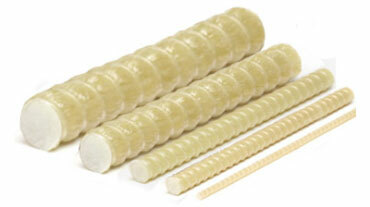 Fiberglass reinforcement successfully replaces steel bars in construction. 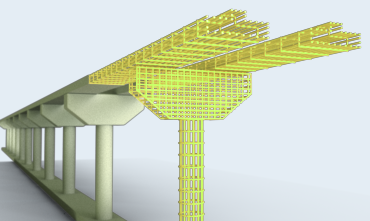 Due to the use of this material it is possible to reduce the cost of the structure. 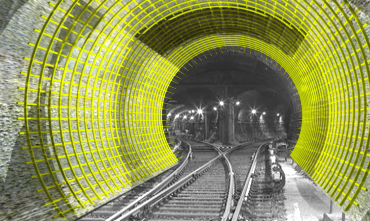 Fiberglass reinforcement is used not only in civil engineering - it is used for the construction of transport, hydraulic and special facilities. The reliability of this material has long been proven in practice. 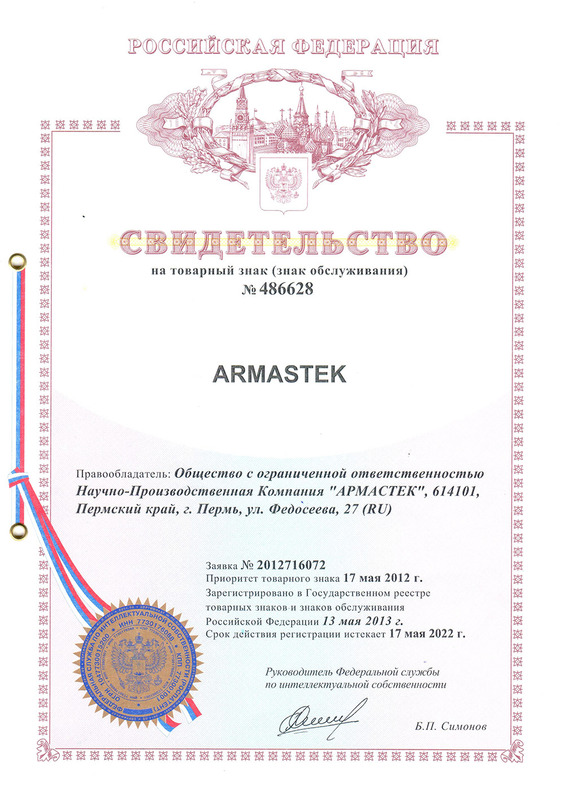 The company "Armastek" has its own production facilities. 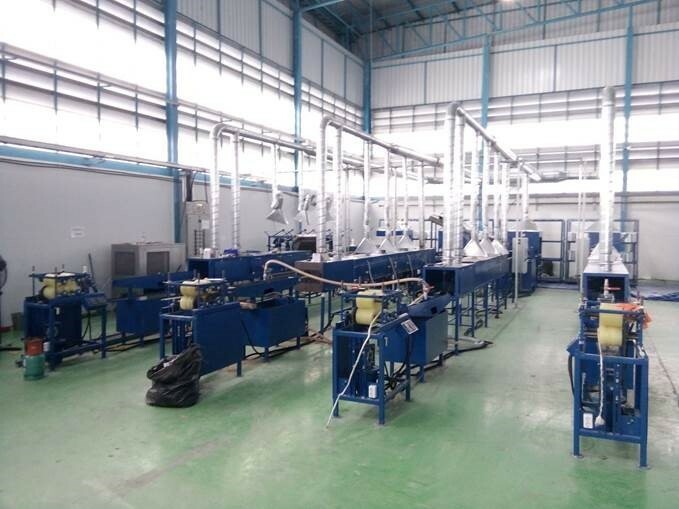 The production of fiberglass reinforcement requires modern equipment and careful quality control at every stage. We can guarantee high quality products. Our production facilities are located in three cities. 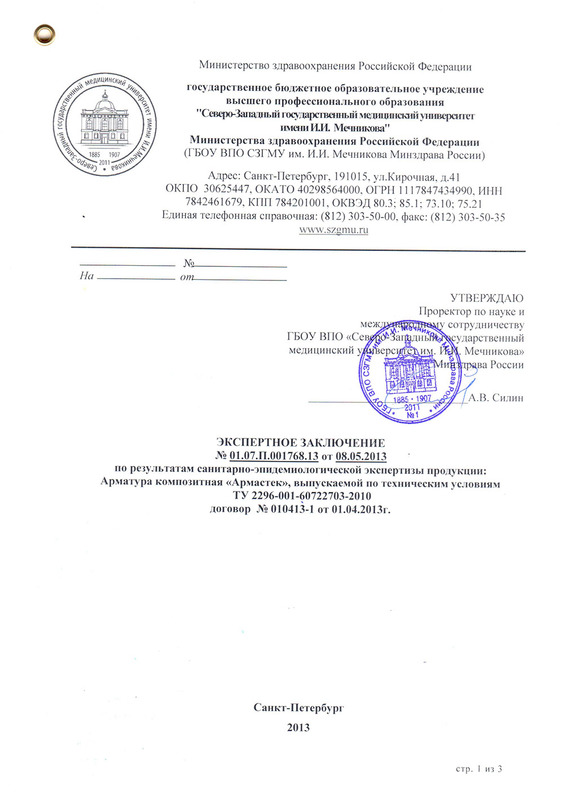 One of the sites is located in Slovakia, two - in Russia. 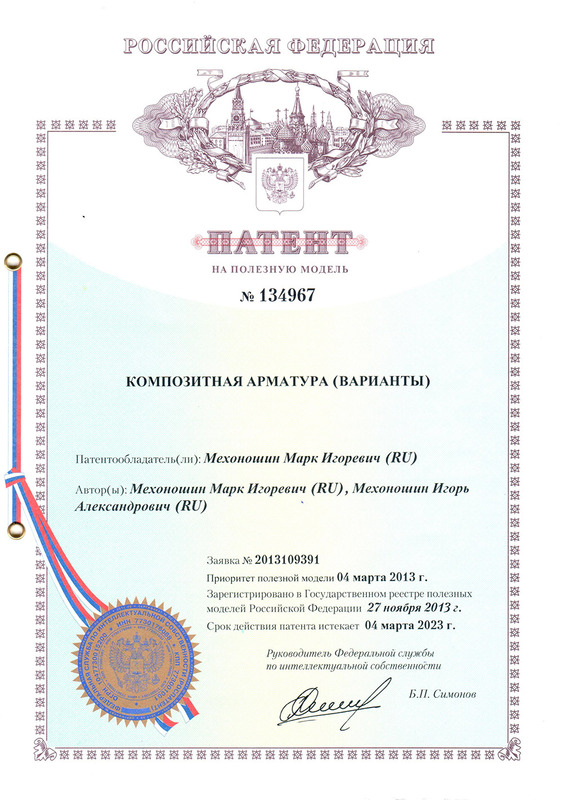 The company has European quality certificates and an international dealer network. 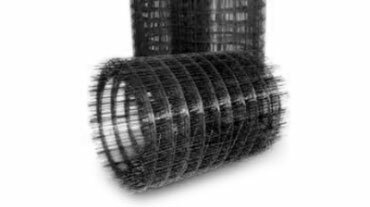 In addition to fiberglass and basalt plastic reinforcement, we can offer fiberglass and basalt mesh, reinforcing mesh and other products. Products are produced by the company's proprietary technology. 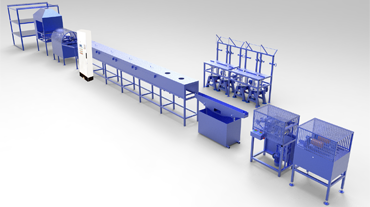 For customers who wants to produce their own products, we can offer our own equipment for the manufacturing of reinforcement and mesh. 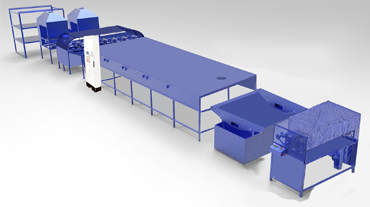 These are production lines of new generation and meet the most stringent safety requirements. We produce products for over 10 years using our own technology and we ourselves use similar lines for manufacturing of high-quality fiberglass and basalt plastic reinforcement. 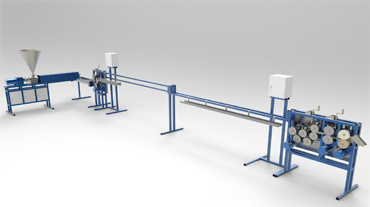 Together with the equipment, the client will receive technology for production. 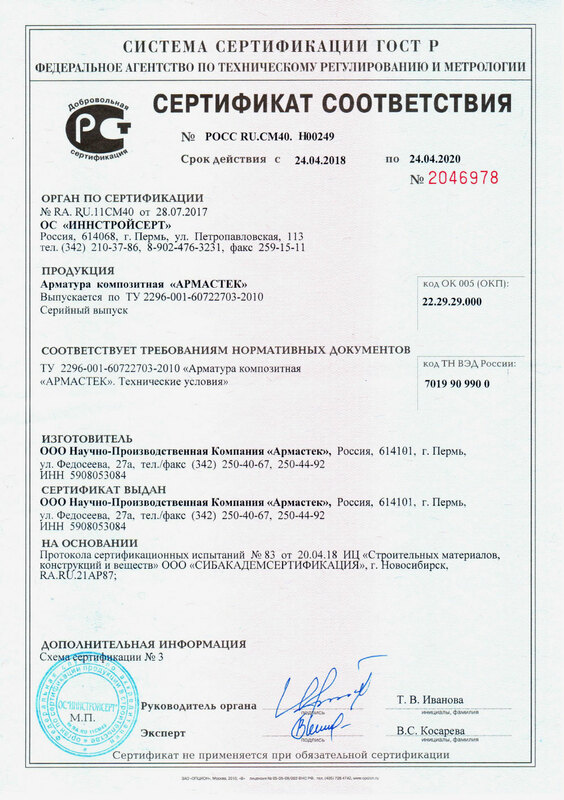 This is a turn-key of business, you do not need to develop technology yourself or pay for it separately. 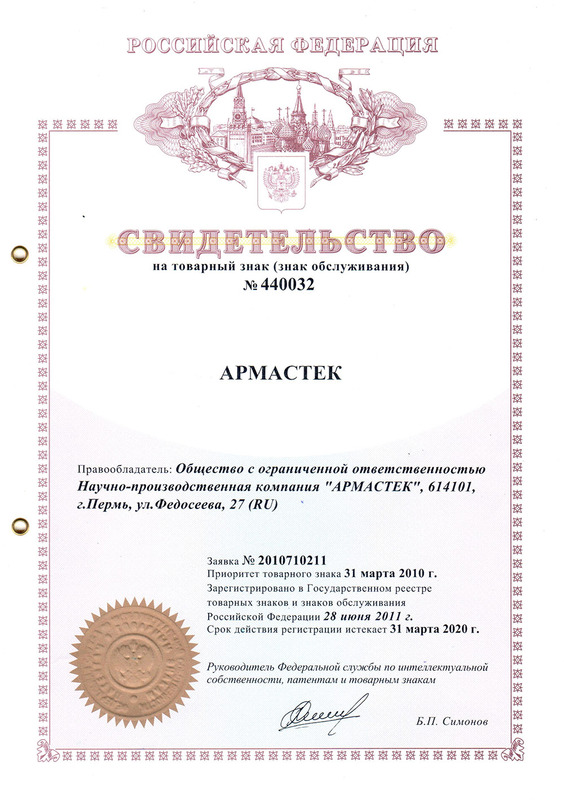 The representatives of the SPC Armastek signed an agreement on joint work in the framework of “promoting of modern fiberglass composite reinforcement in Thailand” in spring 2015 during a visit to Thailand. 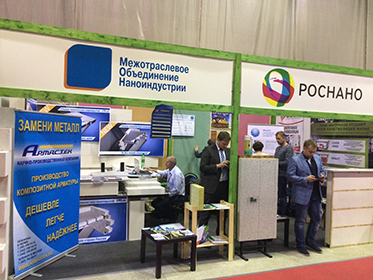 In Nizhny Novgorod, from May 17 to May 20, 2016, the Russian Architecture and Construction Forum was held. 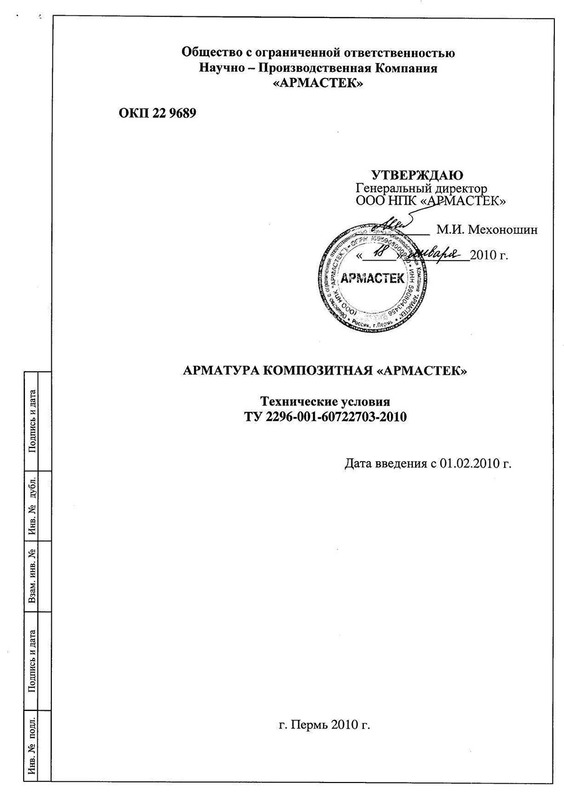 The event was organized by: Union of Architects of Russia Association of Low-Rise Construction of Nizhny Novgorod ZAO Nizhegorodskaya Fair Nizhny Novgorod State University of Architecture and Civil Engineering Government of the Nizhny Novgorod region. The CEO of “Armastek” Company attended the St. Petersburg International Financial Forum, which was held in St. Petersburg on 1-3 June 2017. 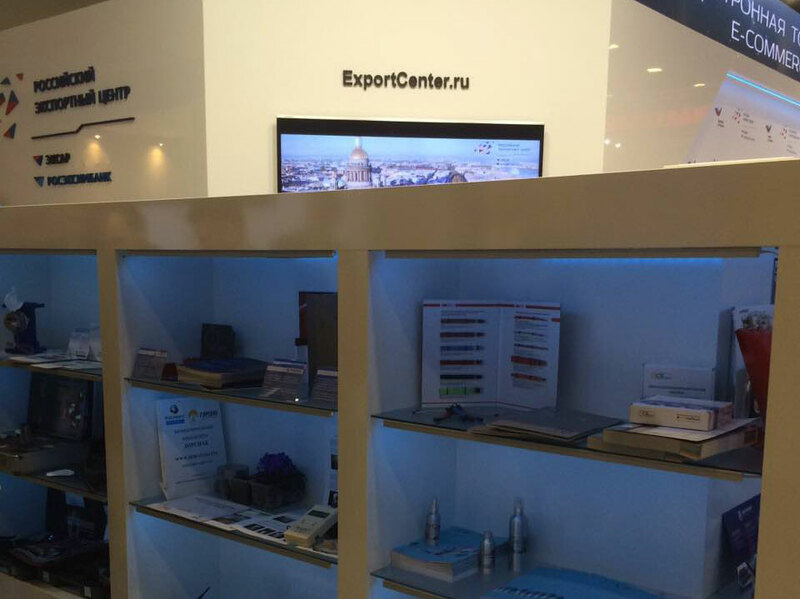 “Armastek” Company had an opportunity to offer samples of its products at the exhibition sanctioned on the shield of JSC “Russian Export Center”. 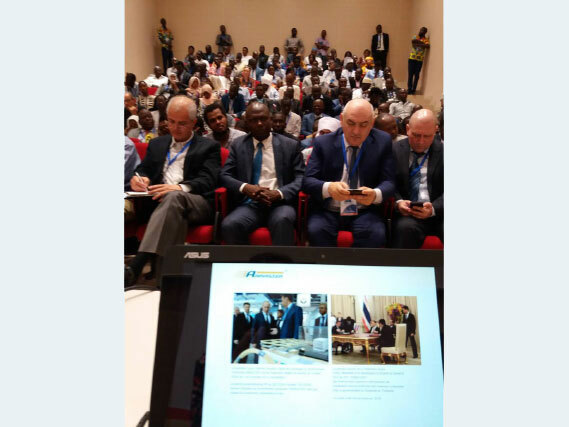 Armastek’s products were presented at the First Economic Forum Russia-Chad, which was held in the period 26.03-28.03.2018 in N’Djamena. The forum was organized by the MCCI and the National Union of Chad Enterprises. 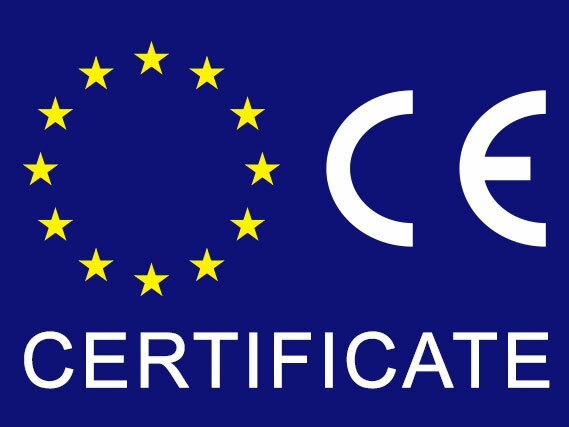 Since 2016, together with European institutes, we have been working on the development of a European standard for composite reinforcement. 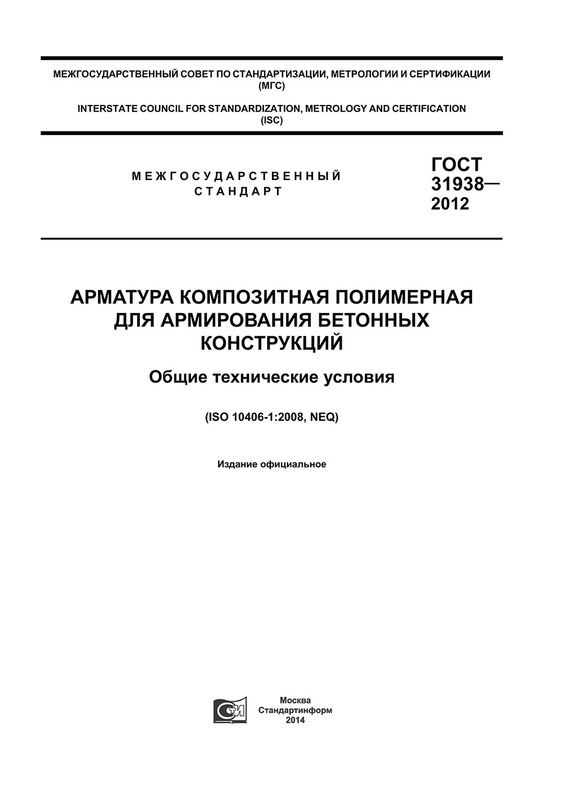 A number of major European institutions from Germany, Italy and France took part in this work. It was the first phase in the work on obtaining the European certificate for Armastek composite reinforcement. The CEO of Armastek Ltd took part in the exchange of business contacts, which took place on May 22 in the framework of the reception of the Slovak business delegation in Perm. 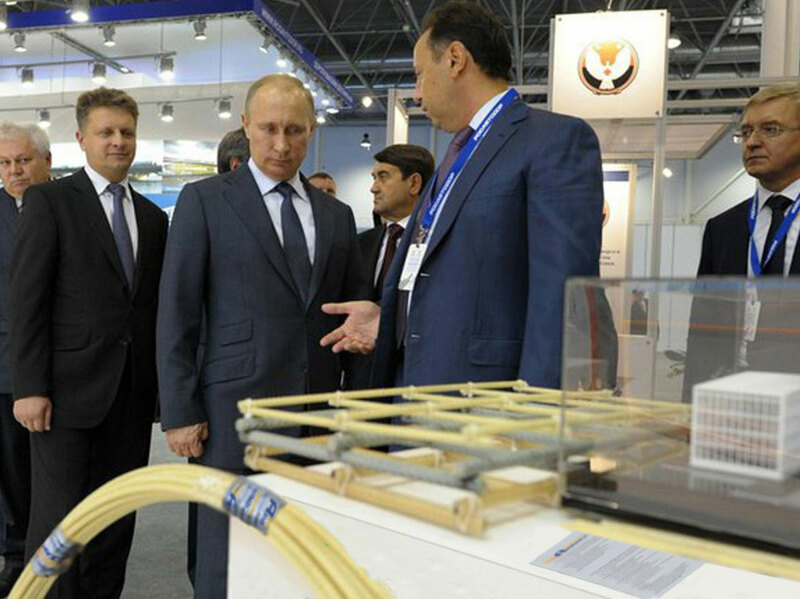 At the event, a presentation of the Armastek rebar was held. Start a conversationPlease share your phone number and our managers will call back and tell you about Armastek.